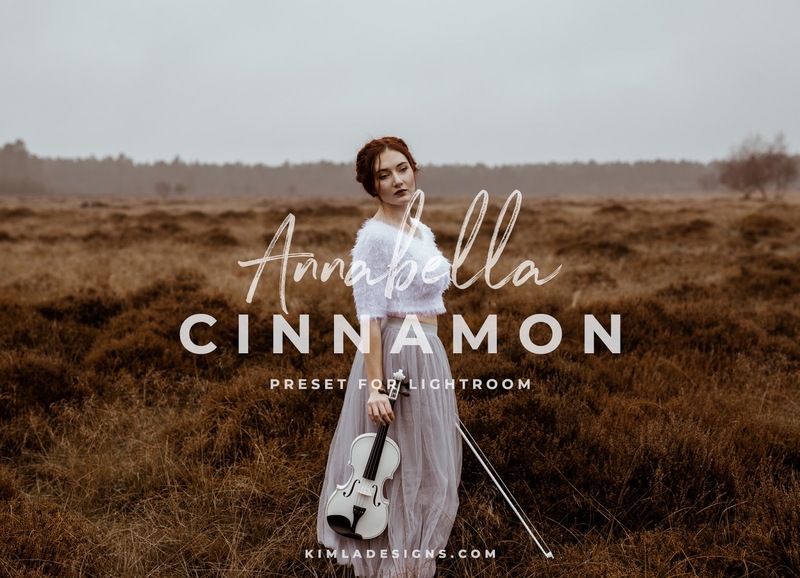 This week's Freebie Friday post is here and I'm sharing Free Lightroom Preset with you all. 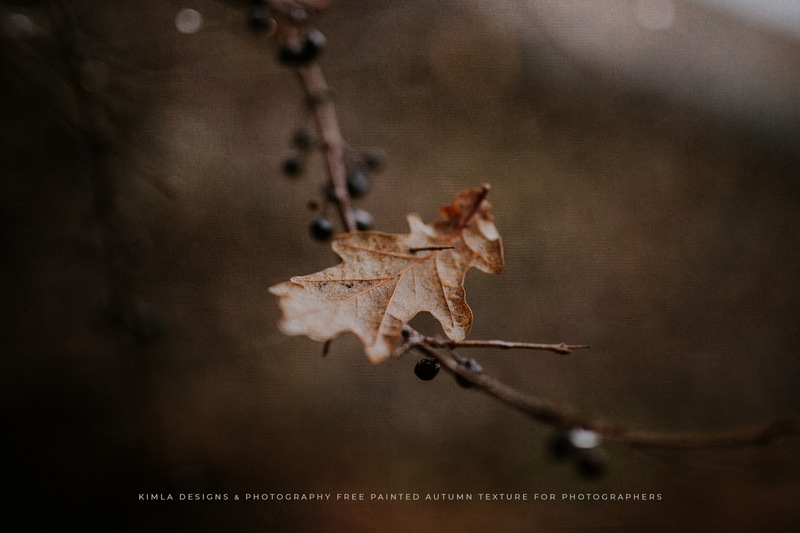 This preset will give you very warm, slightly faded aesthetic. 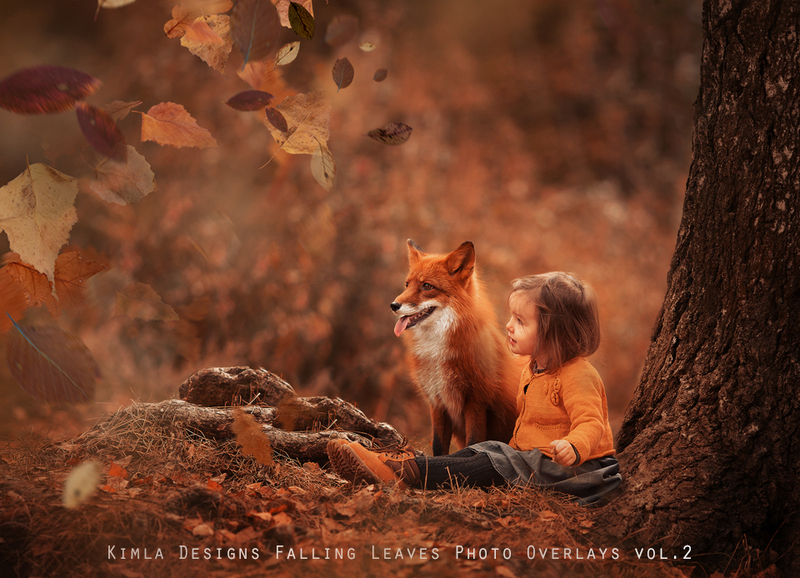 I love it with portraits, lifestyle photos or nature images. 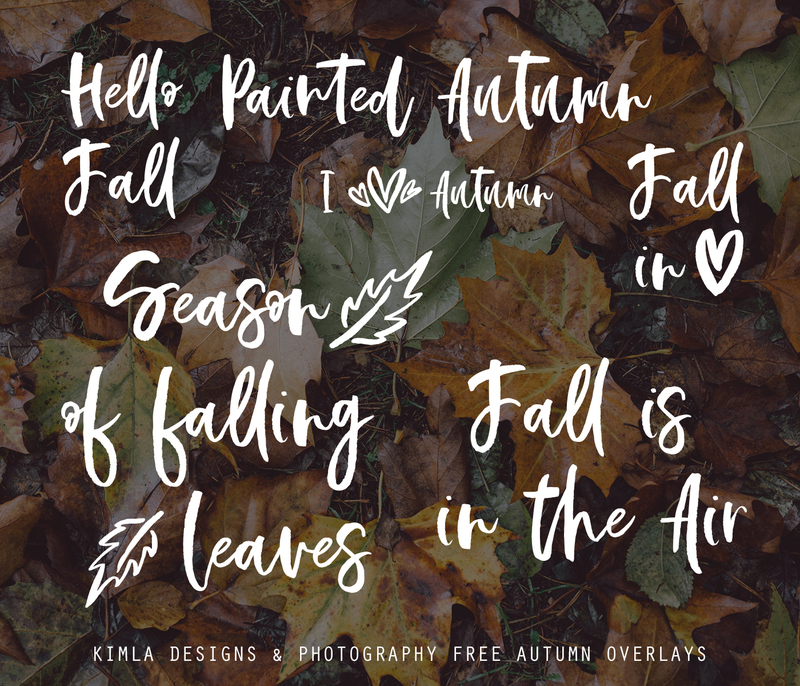 It's Friday so it's time for another Freebie Friday post. 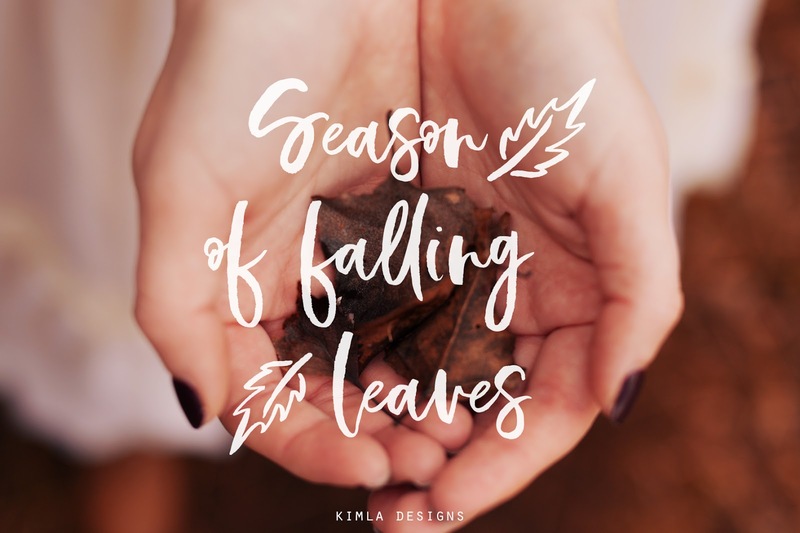 This week I'm sharing beautiful, sampler our soon to be released Collection of Autumn Textures. 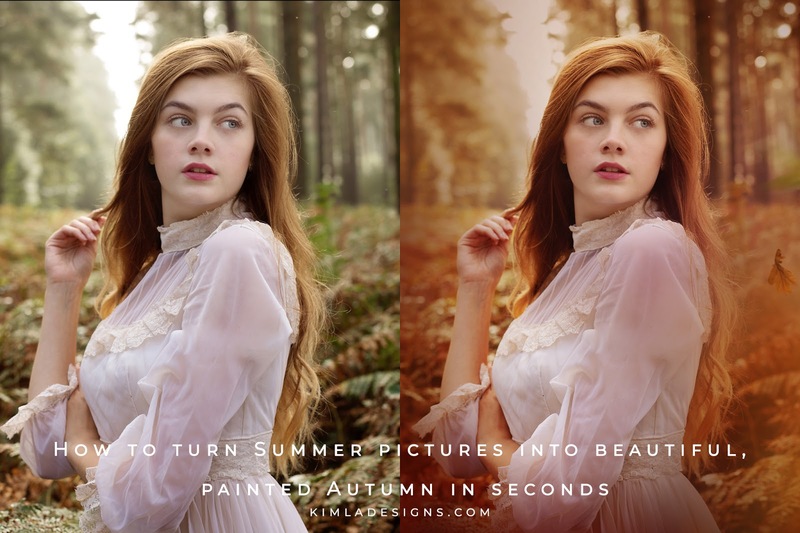 How to turn your Summer pictures into beautiful, painted Autumn scene in seconds. 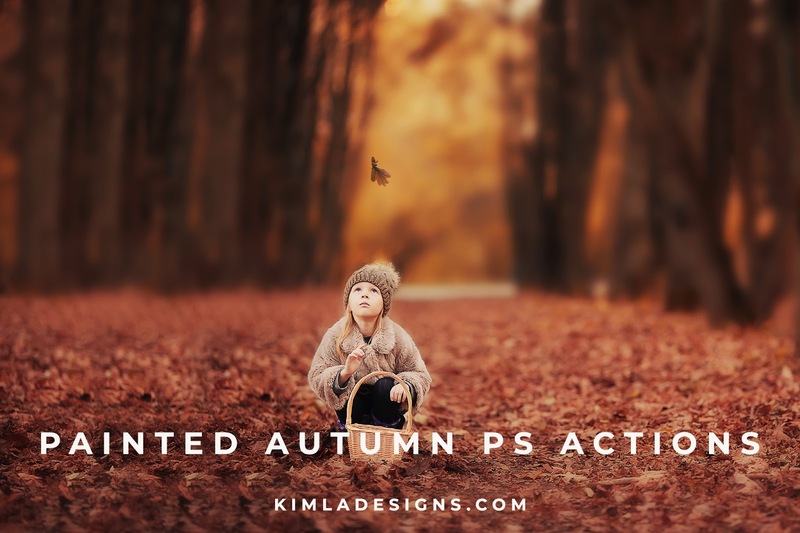 If you wonder how to turn your Summer pictures into beautiful, painted Autumn scene this post is just for you. 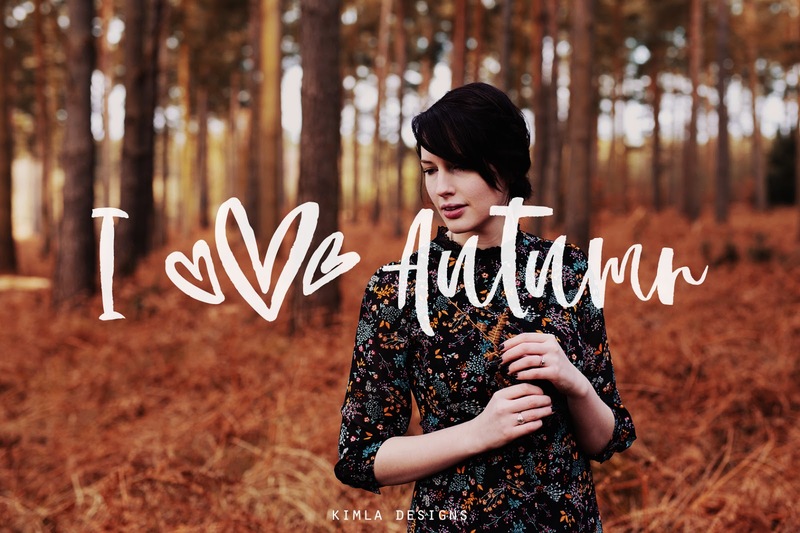 We are introducing new Painted Autumn PS Actions this week and I'm pretty sure you will love this pack!